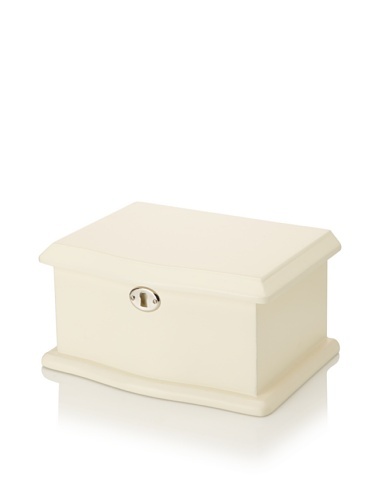 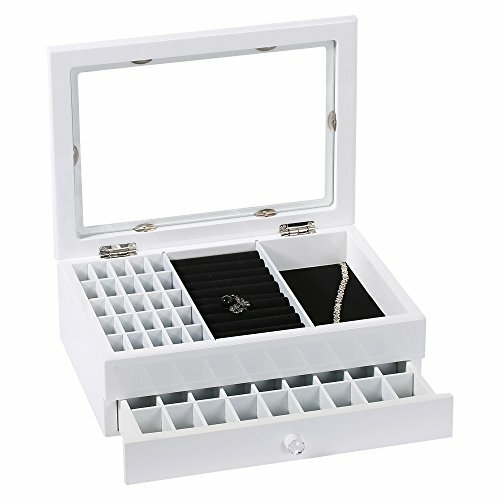 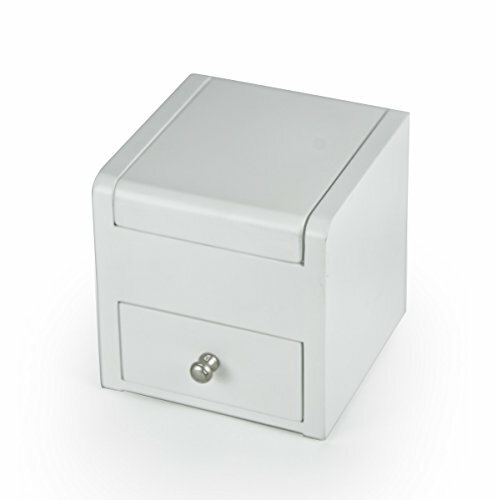 White jewelry boxes are some of the most desired on the market, simply because they emit such elegance and refinement. 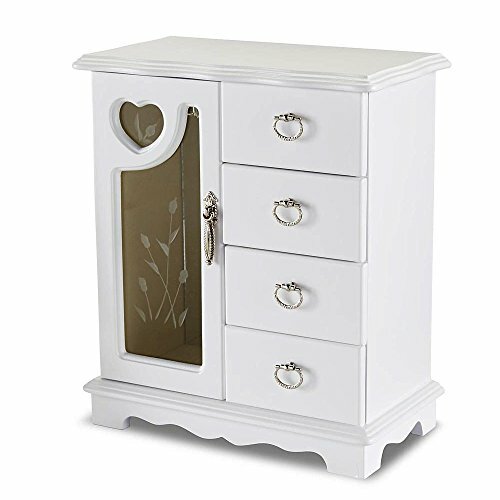 They are absolutely dazzling and downright charming to use in your home or even in your store. 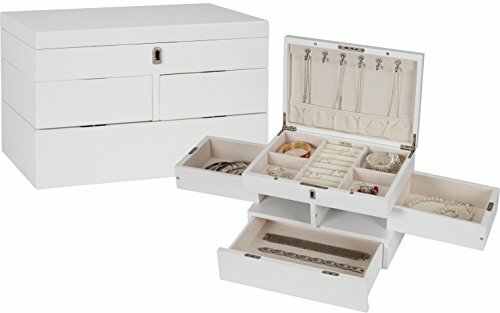 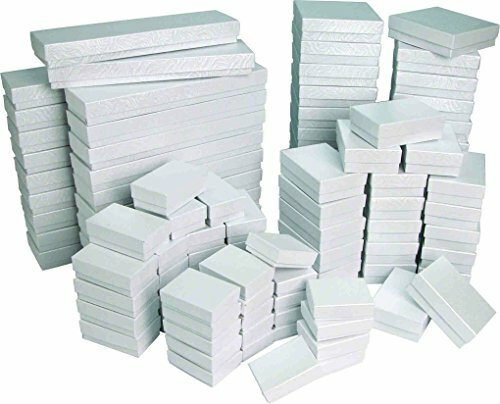 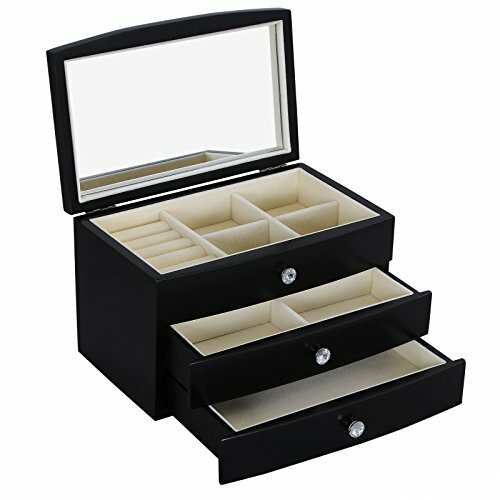 These jewelry boxes can come in many shapes and sizes, being able to hold single items, sets of necklaces and rings or more, and also larger collections that can include basically any type of jewelry. 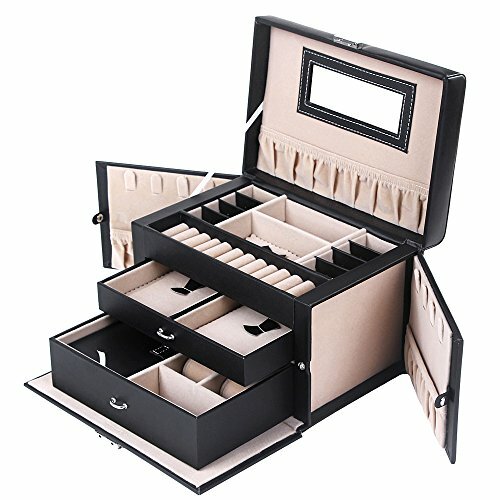 They can also be made from a wide range of materials, but all of which are of the highest quality and have some impressive features. 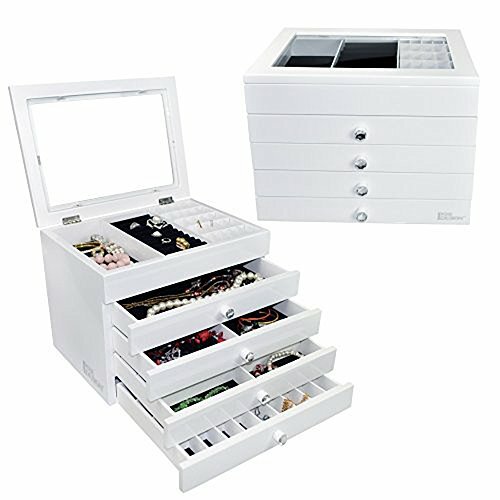 The features include various types of locks and securing mechanisms as well as lights and highly impressive designs that will leave any viewer in awe. 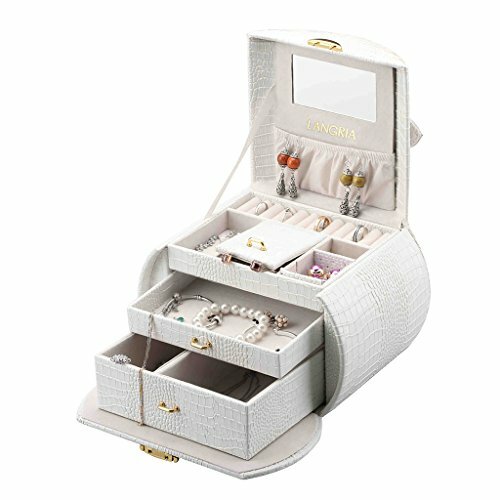 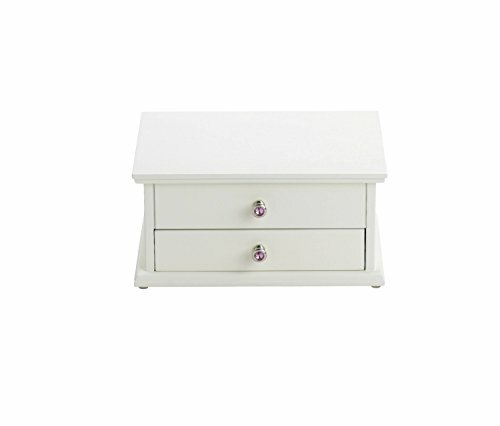 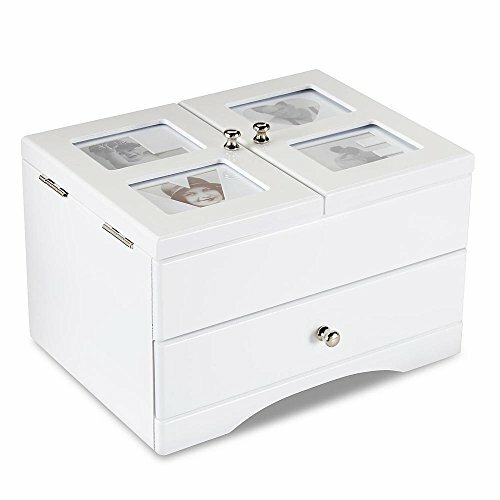 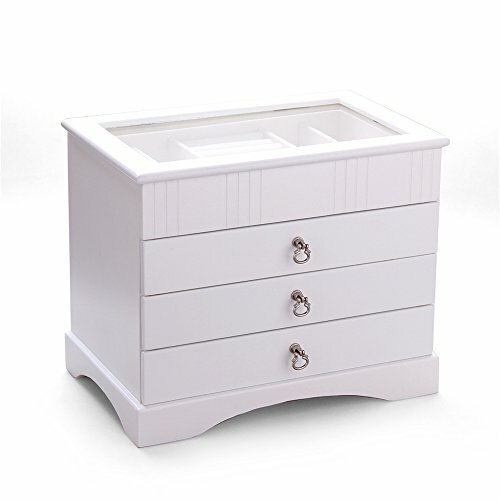 The white finish of these jewelry boxes can complement already existing white furniture in your home or store, or even help you powerful and beautiful contrasts with darker pieces. 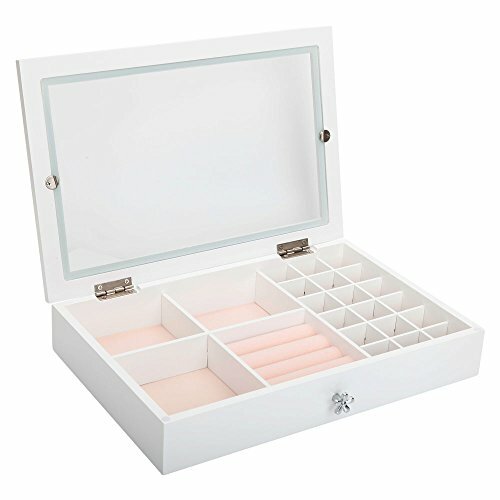 We urge you to browse our marvelous selection of white jewelry boxes, which we spent countless hours composing. 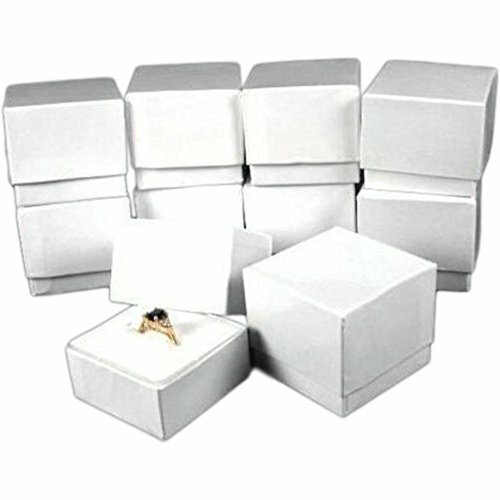 This is the main reason we are 100% confident that within our products you will find the perfect box to suit your needs and taste.